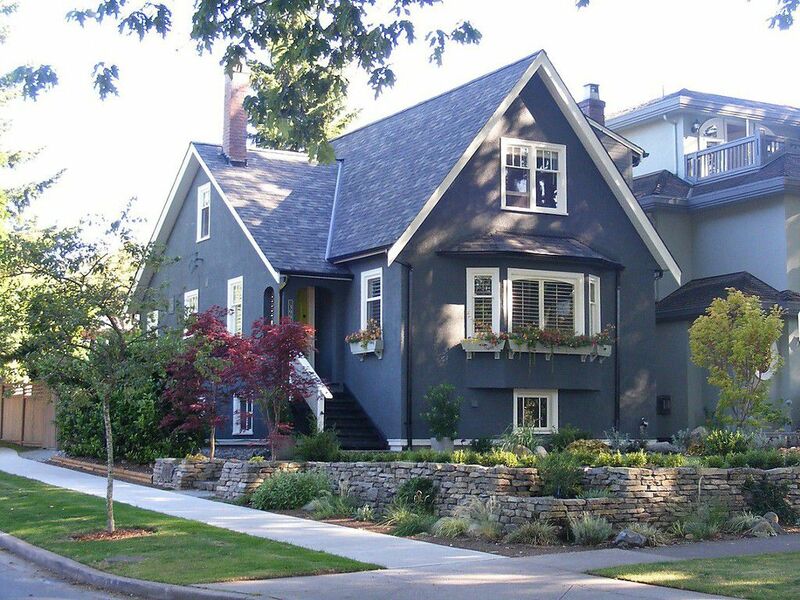 One of Dunbar's prettiest streets, this home is situated in-between 2 parks. Located on the corner of west 32nd and Crown street, this home has been lovingly maintained over the years. This charming home has a large living room, updated custom cherry wood kitchen (by Nexus), a den with french doors leading to a backyard garden oasis, beautiful hardwood floors on main and upper level, and lots of natural light. 2 large bedrooms upstairs with 1 full bath. This property is beautifully landscaped with a large deck, hot tub and patio seating. Legal basement suite was added in 2010; all or a portion of the space can be retained for the use of the whole house. Bonus space in the detached single garage which has been converted into a studio with a skylight. Other updates include: roof (5yrs), hot water tank (6yrs), laundry (8yrs), interior/exterior paint (6yrs). School catchments: Byng and Southlands elementary. Walking distance to Saint Georges School, Dunbar Community centre, and shopping on Dunbar street.